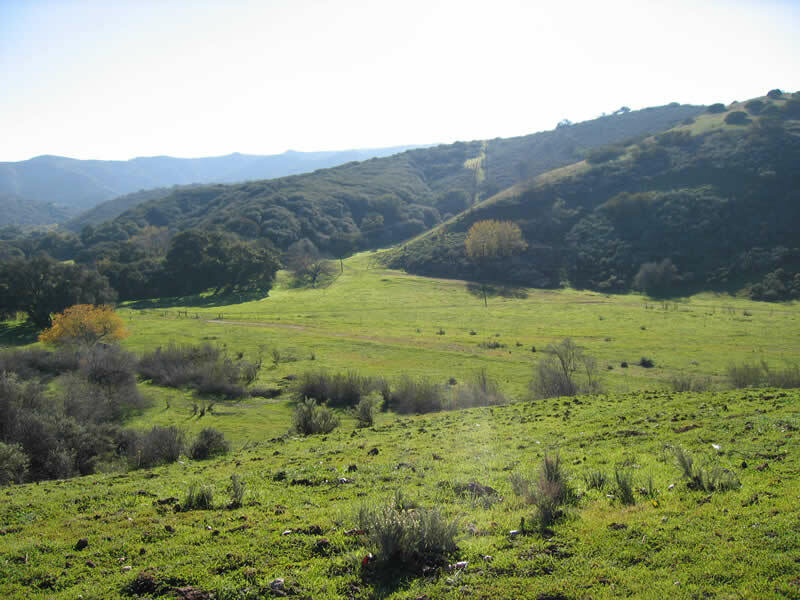 Runkle Ranch is a proposed housing development in Runkle Canyon, which abuts area IV of SSFL, the nuclear area. In the spring of 2005, news reports revealed that there were measurements in Runkle Canyon that showed higher than normal readings for the radionuclide strontium-90. The elevated readings were near Area IV of the Santa Susana Field Laboratory where the Department of Energy conducted nuclear work for decades until shut down by the Rocketdyne Cleanup Coalition in 1990. 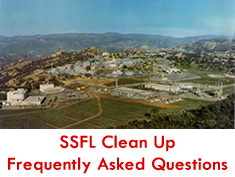 The SSFL site had several nuclear reactor accidents, including a partial reactor meltdown, plus radioactive spills and dumping of radioactive materials. The proposed development is slated to become home to 461 residences – nearly three hundred homes, 25 single-family estates, and 138 apartments for seniors. But these development plans have been stalled ever since the Radiation Rangers formed in 2006 to oppose the development without further comprehensive, reliable and independent testing for chemicals and radionuclides in the canyon. KB Home still hopes to build this development and has resisted calls by the community to allow for comprehensive measurements by a genuinely independent contractor in whom the community has confidence. The Rangers, and other members of the area, submitted extensive comments on the developer’s proposed testing plan for the canyon. The Rangers are concerned that DTSC did not adequately respond to public comments and that on July 22, 2010 the agency approved a Response Plan that won’t require KB to do the kind of testing that many advocates believe is necessary to protect public health. DTSC has stated however that the issue is not resolved. The Rocketdyne Cleanup Coalition is concerned about a development in the shadow of Rocketdyne with unresolved elevated contaminant findings. RCC will continue to press for comprehensive, reliable, independent measurements. 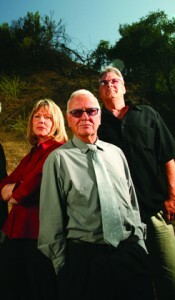 Learn more about Runkle Canyon at StopRunkledyne.com, the website of the Radiation Rangers. You can also read Runkle Canyon coverage in these media outlets: Ventura County Star, EnviroReporter.com, Ventura County Reporter, LA Weekly and the Simi Valley Acorn.